The story of family, memory and legacy follows a boy named Miguel who finds himself in the land of the dead during the Mexican celebration of the Dia de los Muertos, or Day of the Dead. In the film, the boy named Miguel meets his ancestors and learns how the memories of the living help keep the legacies of the dead alive. 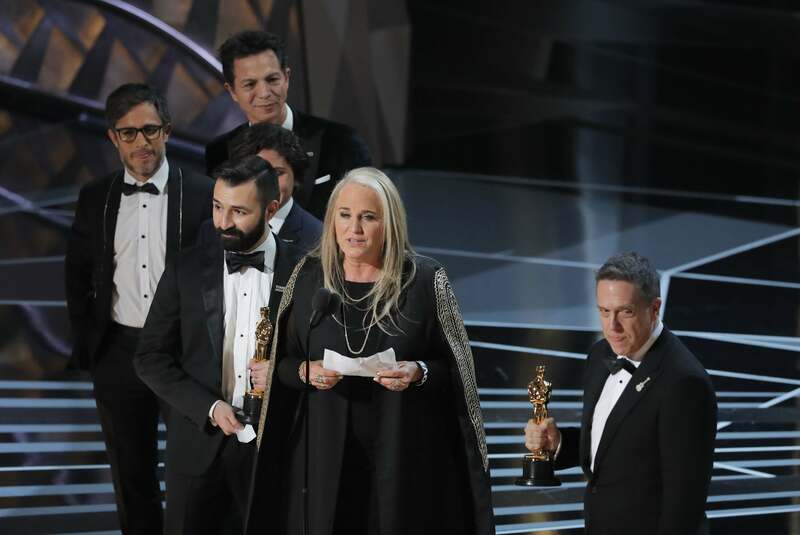 The film was co-directed by Lee Unkrich and Adrian Molina, who said they were careful to reflect Mexican culture and beliefs “in a story free of cliche and stereotype,” and drew on the experiences of their Latino and Mexican colleagues. “Coco” was a box office smash for Disney-Pixar, raking in more than $700 million worldwide.